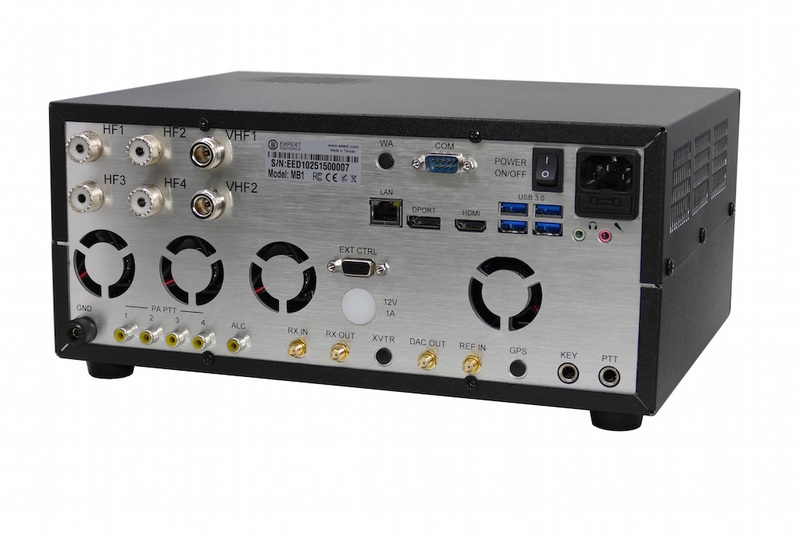 The MB1 is a modern, high performance DUC/DDC direct conversion SDR transceiver with a classic design for HF, 6 meter and 2 meter bands. 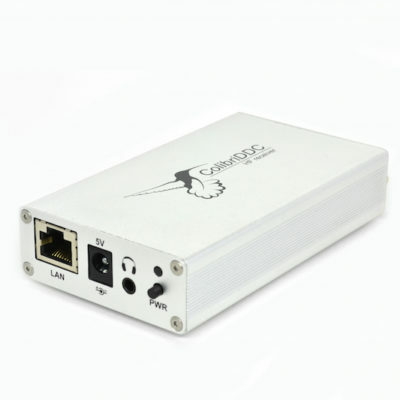 It has an Intel Core i5 PC onboard making it a fully functional workstation in a single physical unit. 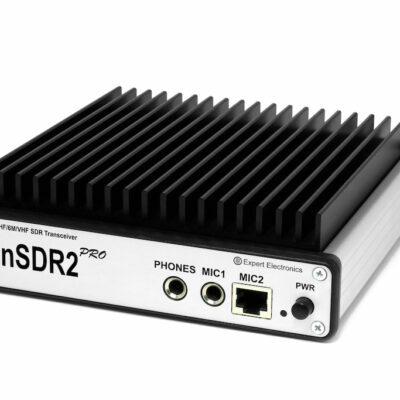 No more hassle with cables between you high performance SDR and computer, all connections are done internally using virtual audio cables and virtual COM ports. 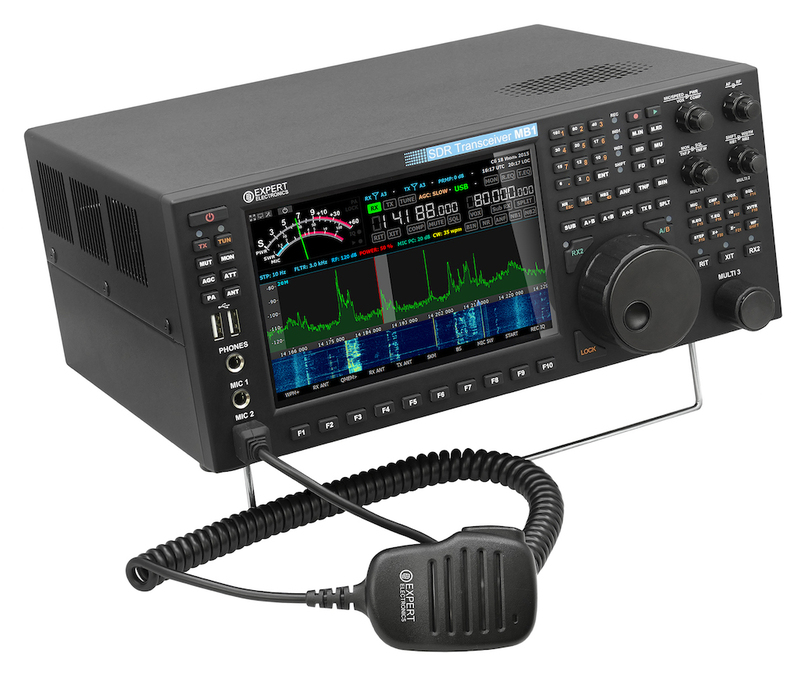 The MB1 is the future of ham radio. 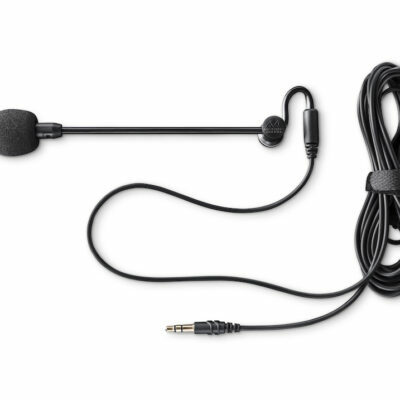 This item has the automatic antenna tuner option installed from factory. Scroll down to see the video presentation, specifications and to download a brochure. Read our blog series about the MB1 here. Accessory connector for external band pass filters, antenna switches, etc. Many opportunities limited only by your imagination! 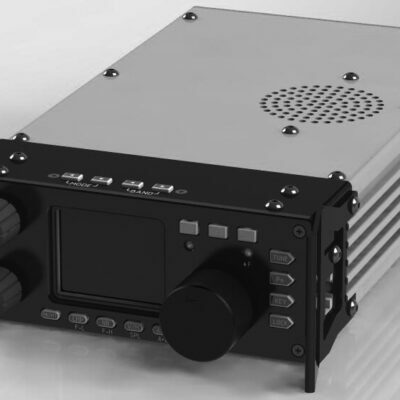 Xiegu G90 is a portable 20W HF amateur radio transceiver with an SDR architecture and built-in automatic antenna tuner. The display unit can be separated from the radio unit for flexible installation options. 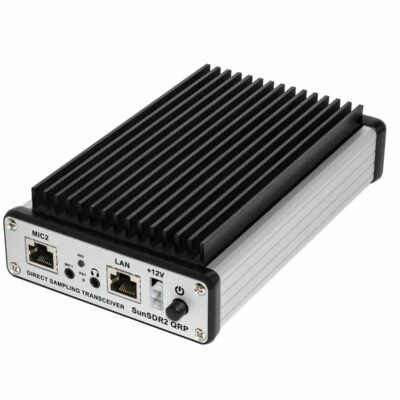 The baseband I/Q output allows the G90 to interface with external devices like a PC and the Xiegu optional panadapter. 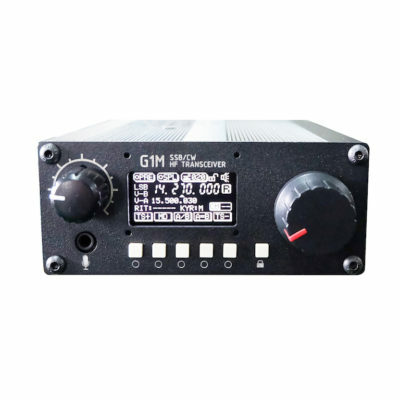 Xiegu G1M is an entry level QRP transceiver with general receive 0.5-30 MHz and transmit capabilities on four popular amateur radio bands. Its highly portable and has a clear OLED screen.